Did you know it’s our 10th anniversary!? 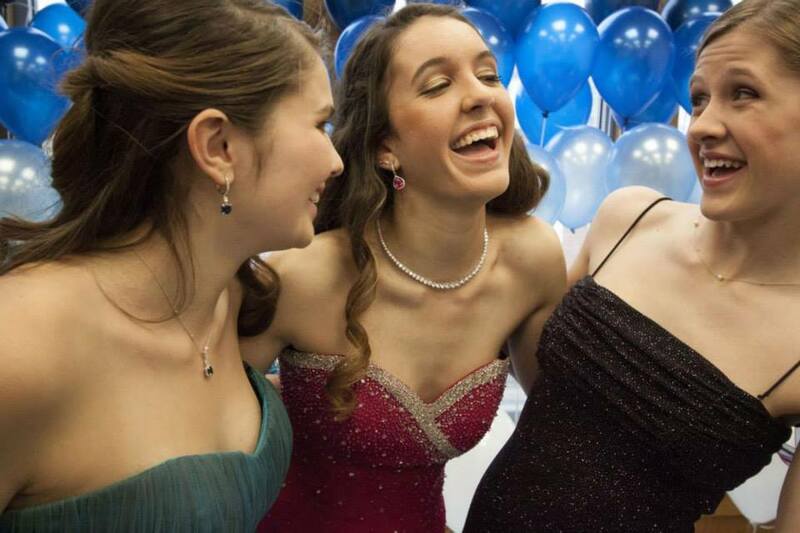 The Cinderella Project of Maine has united over 1,200 girls with fabulous and free prom dresses, and thanks to the generosity of the community, we will be hosting our 10th giveaway in our Belfast location on Saturday, April 4, 2015 from 9am-3pm. 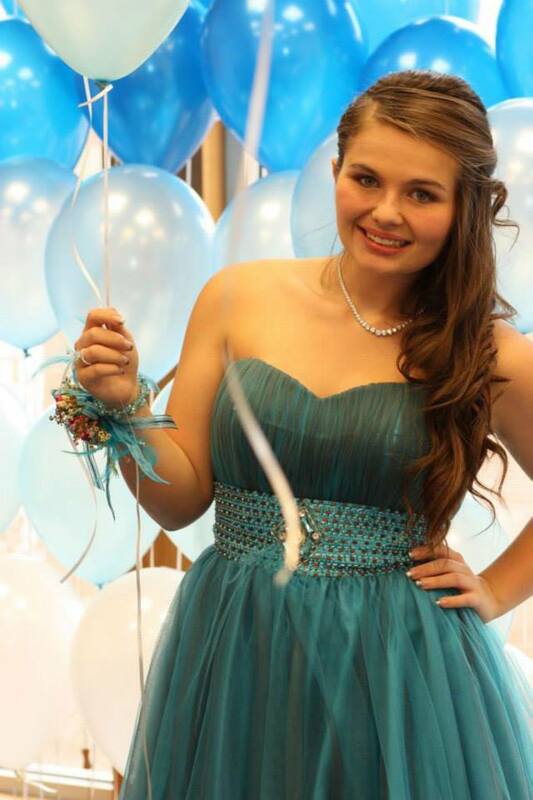 The Cinderella Project of Maine was formed in 2006 and has held its giveaway in Reny’s Plaza for the last four years. In 2014, the project expanded to the Gardiner area and now services central Maine with its own giveaway. 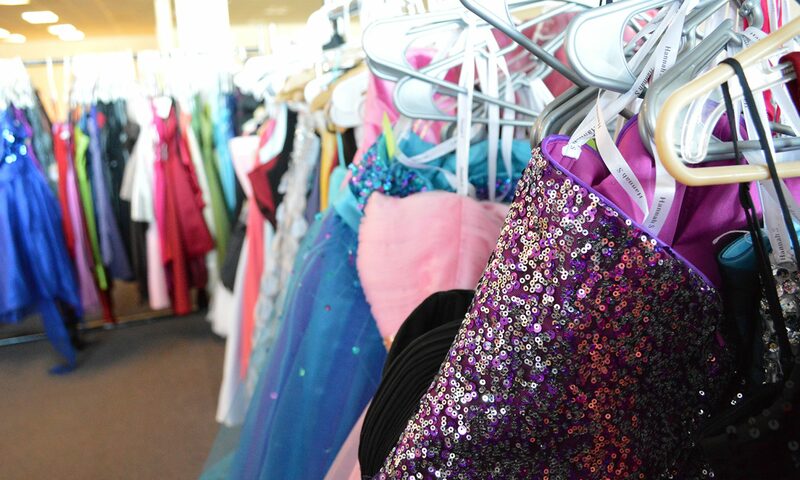 For years, new and gently used prom gowns have been collected from fairy godmothers all over the country. 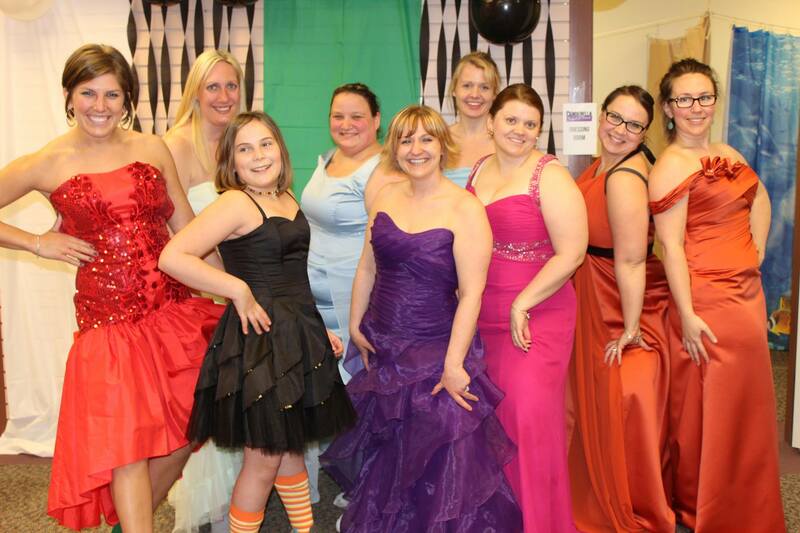 The gowns are given away to any girl in need- all totally free with one stipulation- we ask the recipients to “pay it forward” and do a good deed for someone else. The Belfast 2015 giveaway will be Saturday, April 4, 2015, from 9am to 3pm in the Reny’s Plaza in Belfast. The Gardiner giveaway will be Saturday, April 18, 2015 from 9am-2pm at Johnson Hall, 280 Water Street, Gardiner. Dressing rooms will be available to try on gowns, and Cinderella Project staff and other community volunteers will be on hand to assist with the selection process. There is absolutely no cost for any of the dresses, jewelry, or accessories. However, make sure you find us on facebook and rsvp to the event so we know you’re coming! Please spread the word to any and all high school girl in Maine who could use a dress this season. Although there are hundreds of dresses to choose from, donations of dresses size 12 and up are needed and very much appreciated. 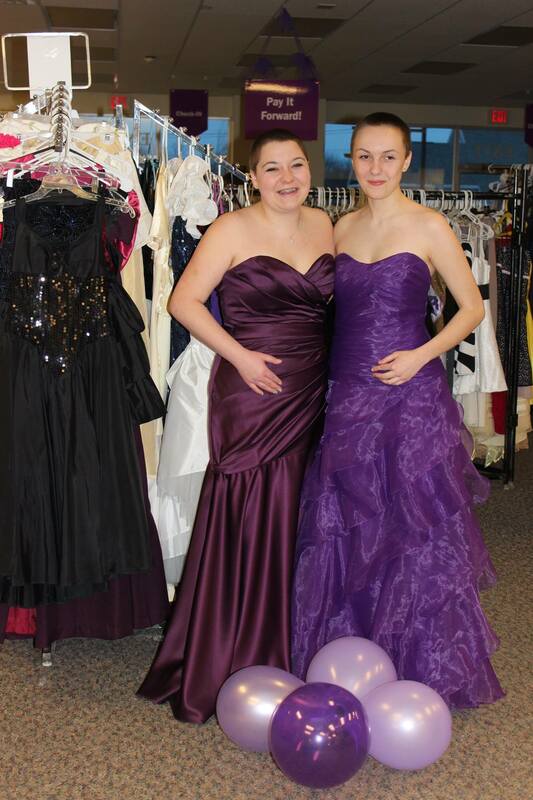 Dresses and donations can be dropped off at a number of sites around the state, please see http://www.cinderellaprojectofmaine.org to find the one nearest you. Make sure to “like” our facebook page at http://www.facebook.com/cinderellaprojectmaine. Additional pick-up locations can also be arranged based on need. For more information please contact Tabitha Lowe at Waldo Community Action Partners, 338-6809 or tlowe@waldocap.org or Mandie Sawyer at mandiesawyer@gmail.com. Hello! Thank you for your question. Please call our office at (207) 338-6809 for more information. Previous PostPrevious What a day!! What a day! !